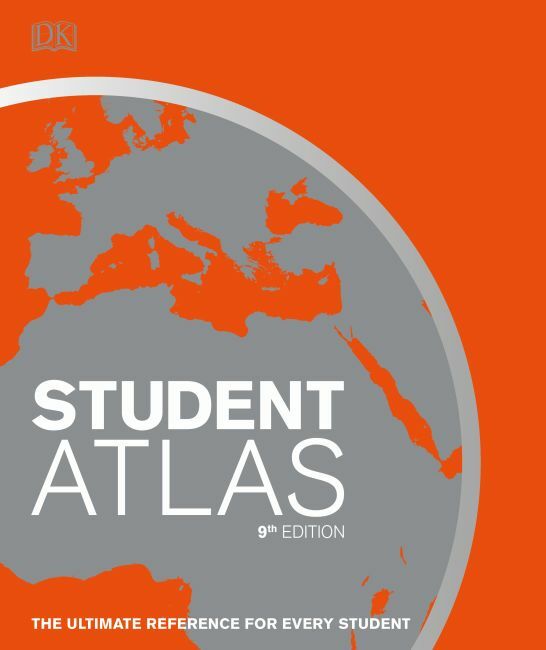 For example, this student atlas not only displays an impressive map of the Caribbean, but highlights the hurricanes that continually threaten these islands and the people who live there. Then move to the New Zealand map and learn about its diverse population of Polynesians, European settlers, and many other immigrants that make up this multicultural nation. On every page, you will discover more and more fascinating facts about each country's landscape and its inhabitants. the effective and successful study of our ever-changing planet.